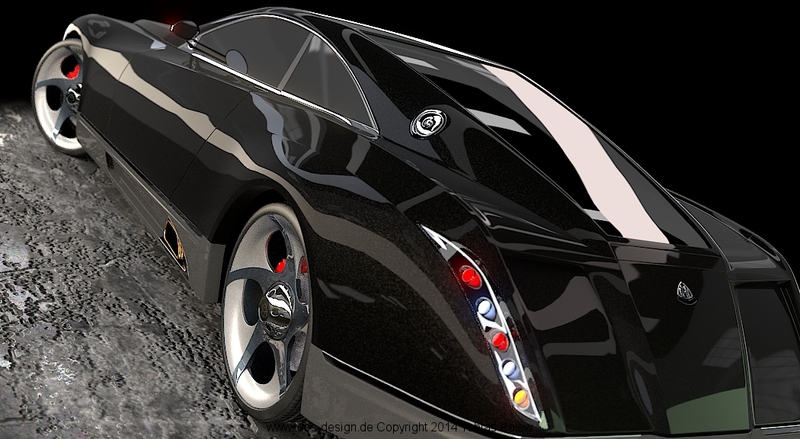 Als ich das Concept Car vom Maybach zum ersten Mal sah, war ich sehr davon begeistert. 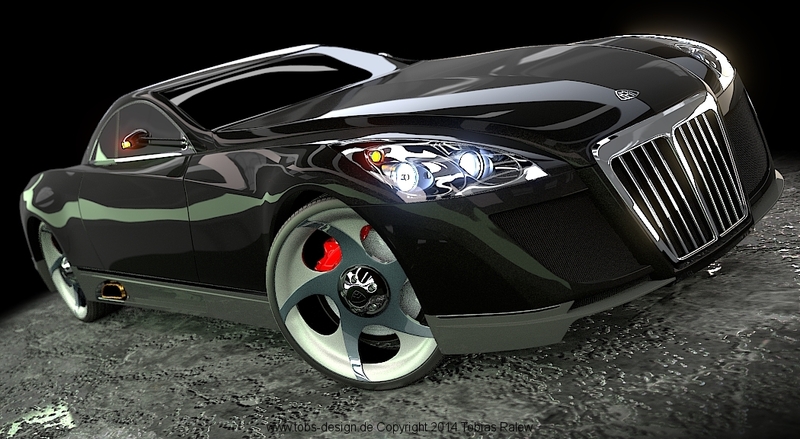 Daraufhin habe ich das Concept Car nach echten Fotos als 3D Objekt mit Blender nachgebaut und mit Cycles gerendert. 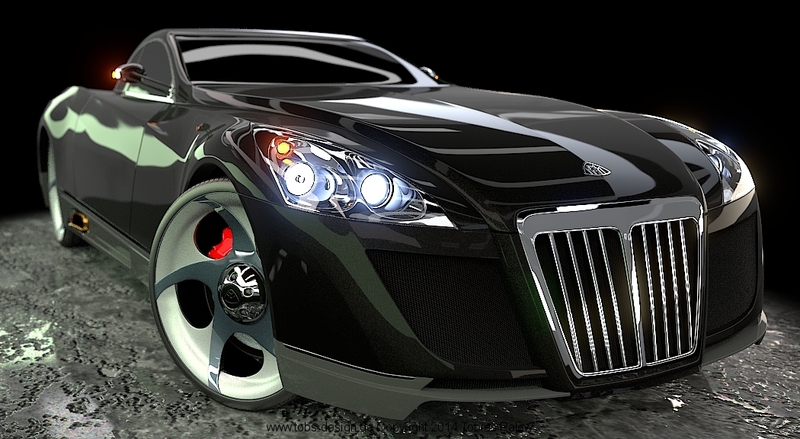 As I saw the concept car of the Maybach, I was very impressed. 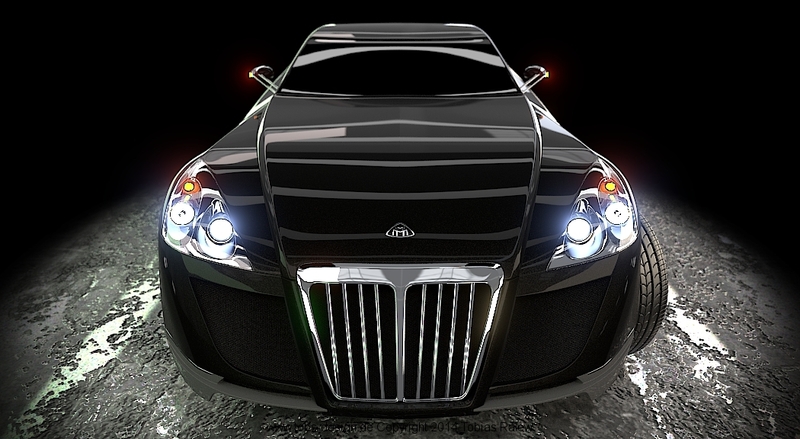 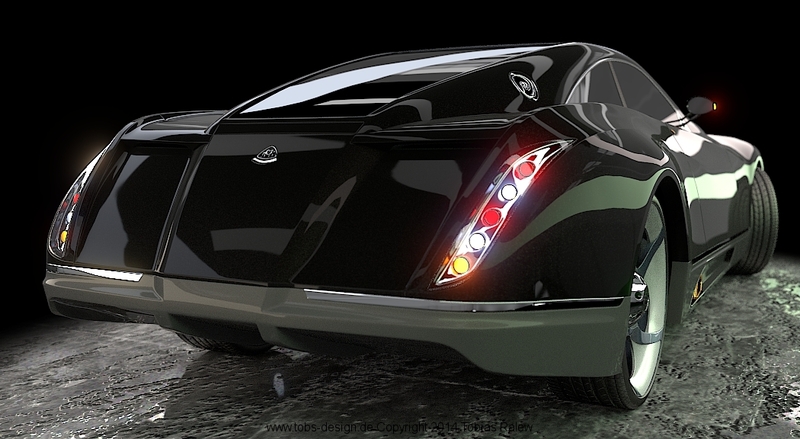 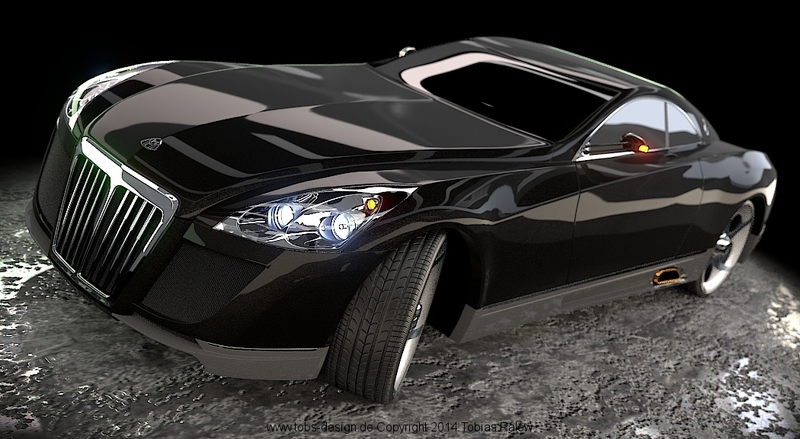 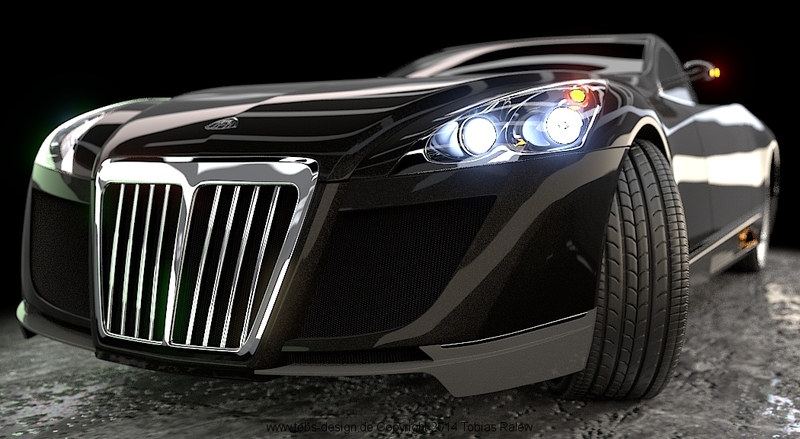 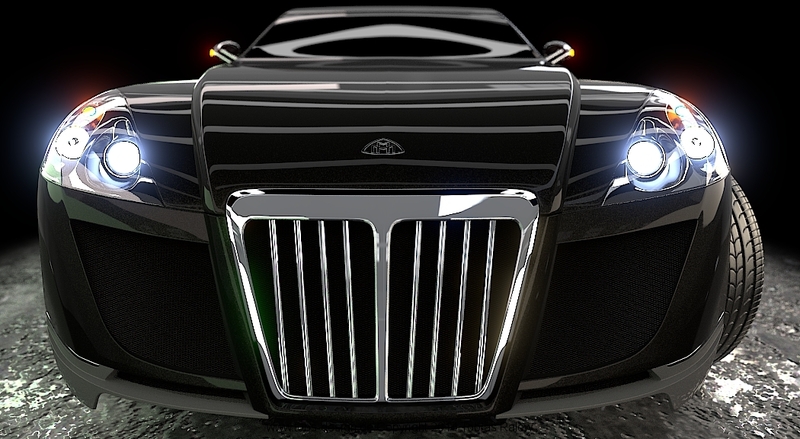 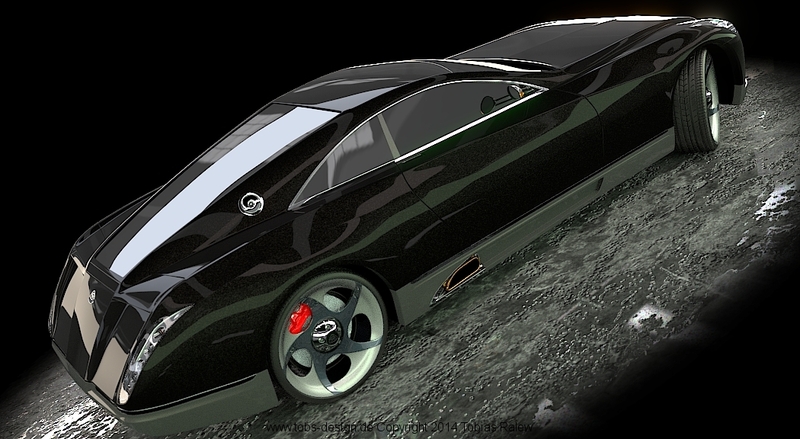 Later I reconstructed the concept car by real photos as a 3D object by using Blender and rendered with Cycles.